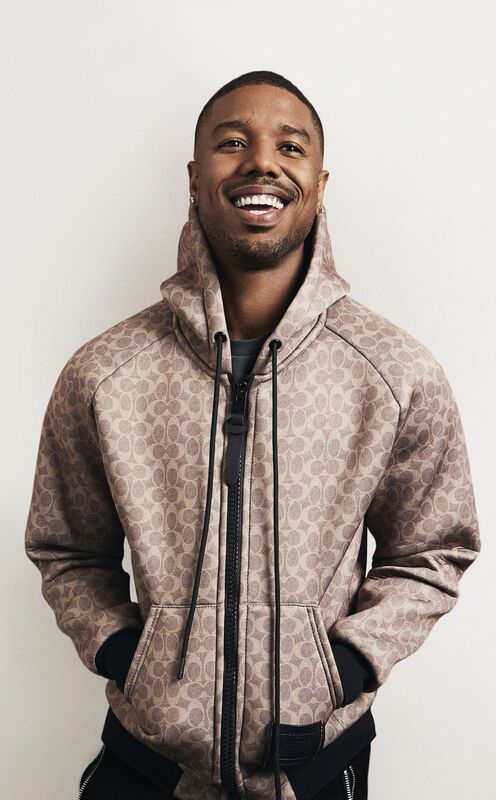 "Black Panther" star Michael B. Jordan has been named as the the new face of the Coach global menswear business, marking a world-first for the iconic US brand. The 31-year-old -- who shot to fame after playing a villain in the US's highest-grossing superhero movie of all time -- will join forces with Coach from the Spring 2019 season to front a series of its international advertising campaigns for clothing, accessories, and fragrances, the brand outlined. In addition, Jordan will also participate in "special design projects" with Stuart Vevers, the brand's creative director, and will be involved in philanthropic programs via the brand's dedicated Coach Foundation. Commenting on the tie-up in a press statement, Vevers said company's new star was a perfect fit for the brand: "Michael is cool and authentic, and he really embodies the Coach guy." In addition to his turn in "Black Panther." Jordan has also recently appeared in films such as "Creed," and "Fruitvale Station."